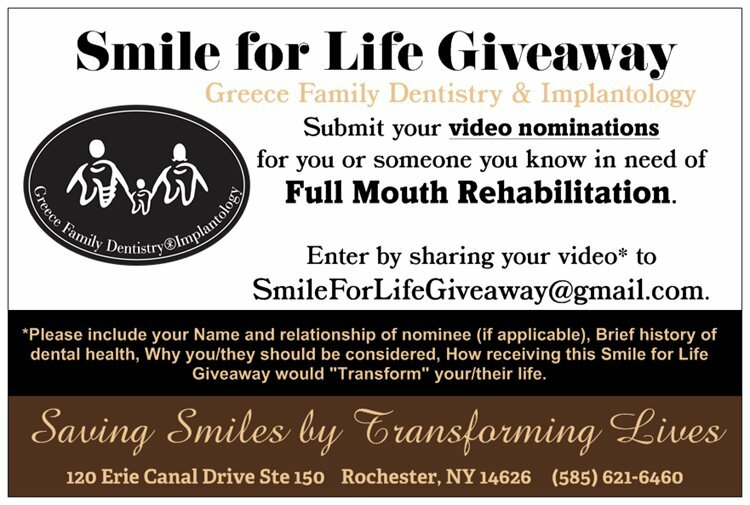 Past Contest Winners | Rochester, NY | Oliver Cabrera, D.D.S. 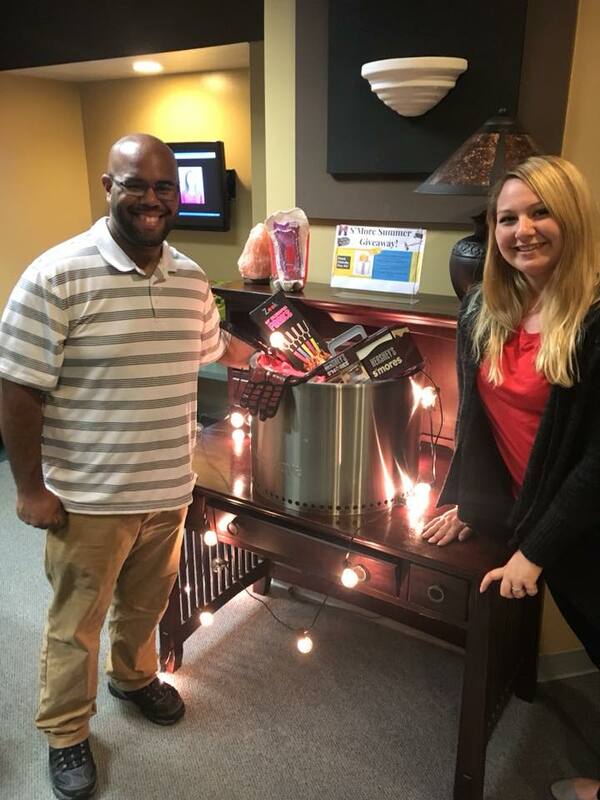 Jonathan Rosario, winner of the S’mores Summer Patient Appreciation Giveaway, will be enjoying his new Fire Pit & Summer Goodies with his family this 4th of July! 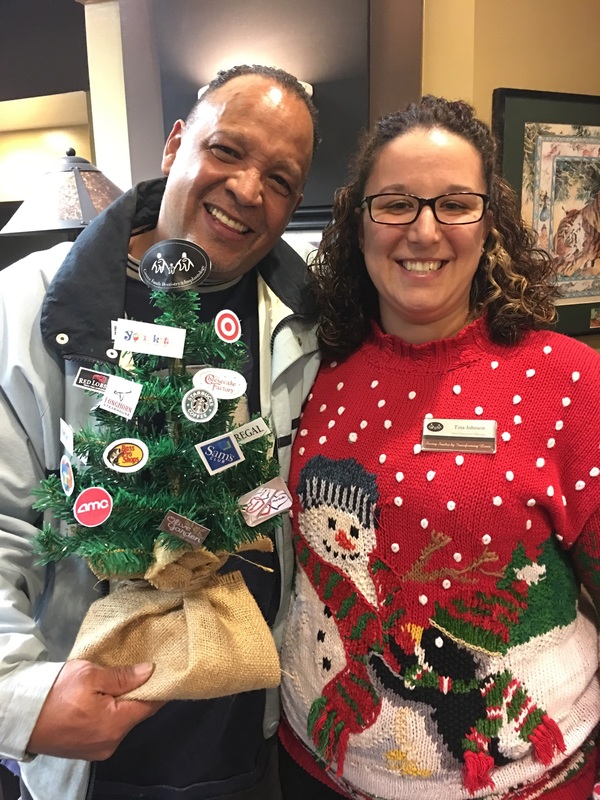 Congrats again We appreciate you & we hope that you are inspired to share our mission to transform lives this holiday & everyday! Drawing was held on June 29th 2018​​. Thank you for the best compliment..... your referral of friends and family. 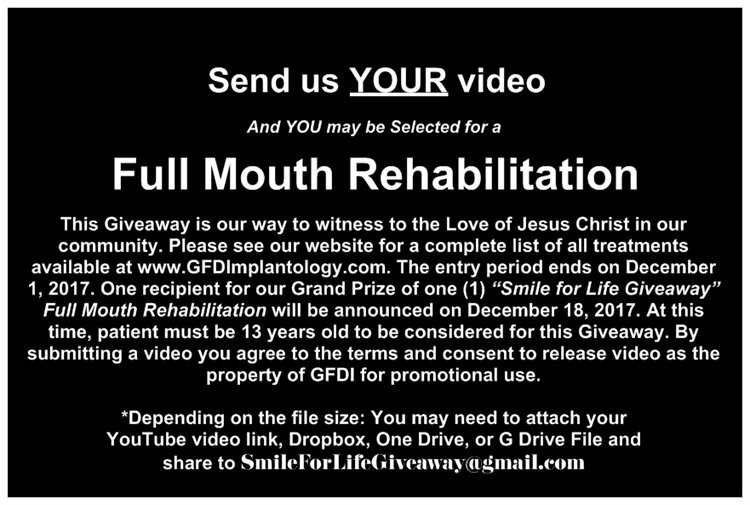 saying thanks for your new patient referrals is to have a GIVEAWAY! drawing that will be held March 30th, 2018.
is referred by you will earn *you *a ticket into the Giveaway Drawing!!! We LOVE Giveaways! 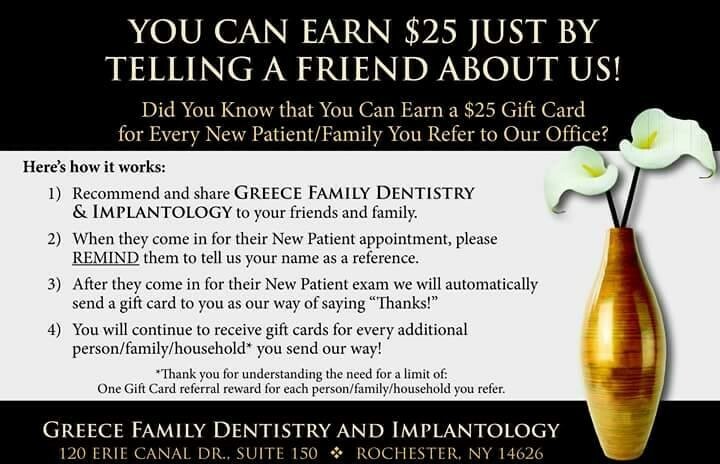 We are so thankful for our patients who refer their friends, family, coworkers -that we like to make it FUN! 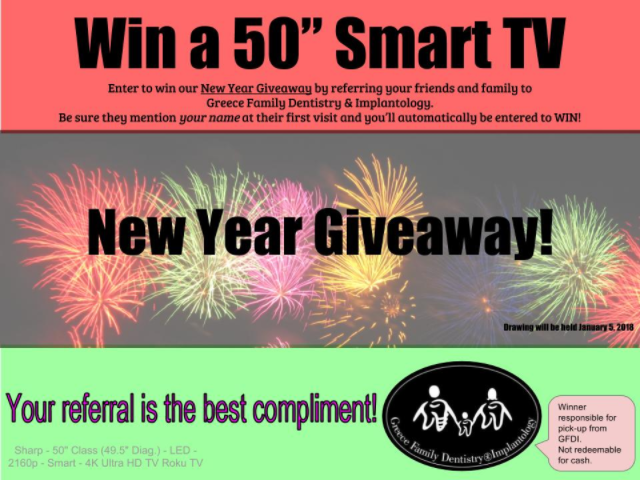 For every NEW PATIENT you refer, YOU will receive an entry into our drawing for a Sharp 50” LED Smart TV!!! We will have the drawing at the end of the day on January 5th, 2018. 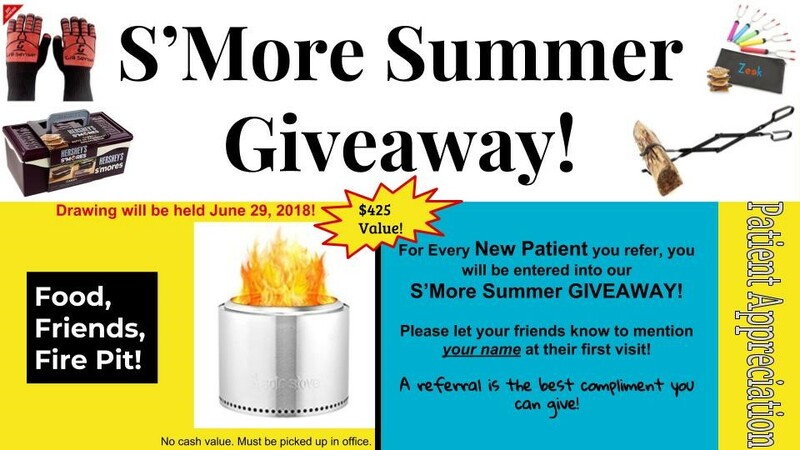 Every New Patient that you refer will increase your chances! Pass along our amazing New Patient offers (details in office)! 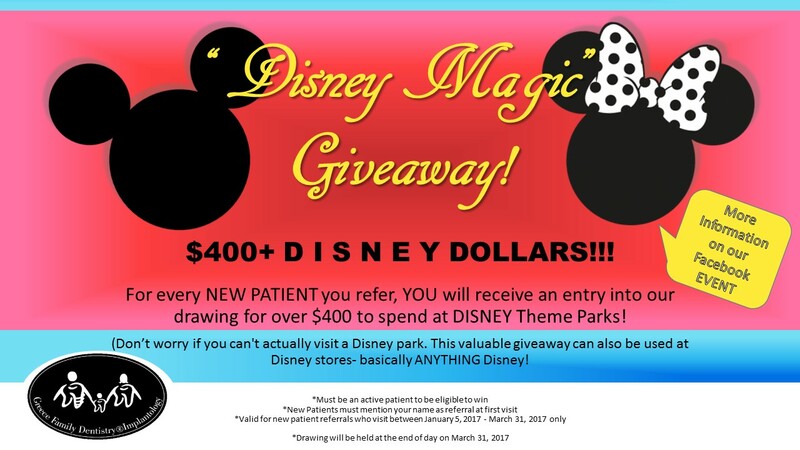 *Valid for new patient referrals who visit between October 1, 2017 – January 4, 2018 only. 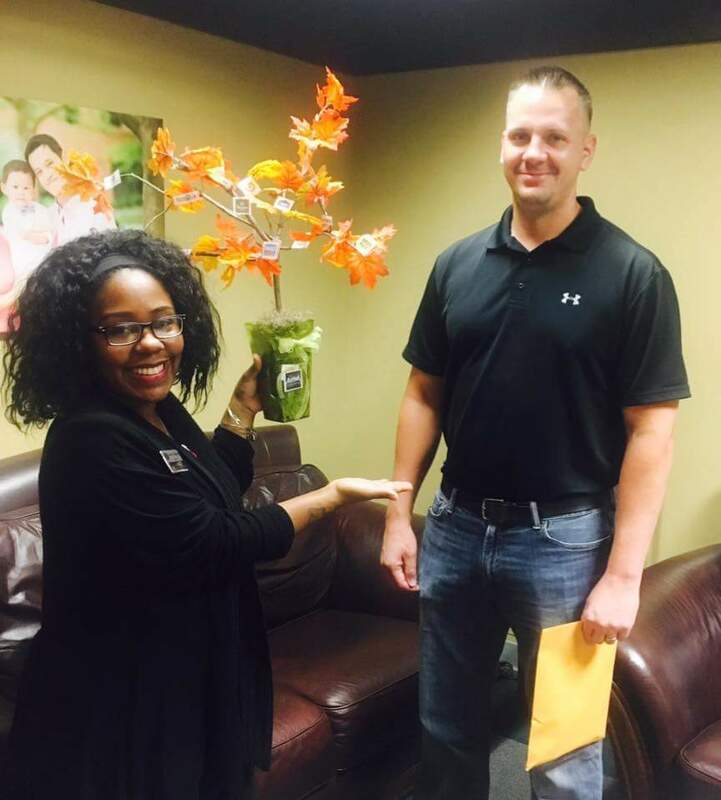 Congratulations to Our Past Contest Winners! 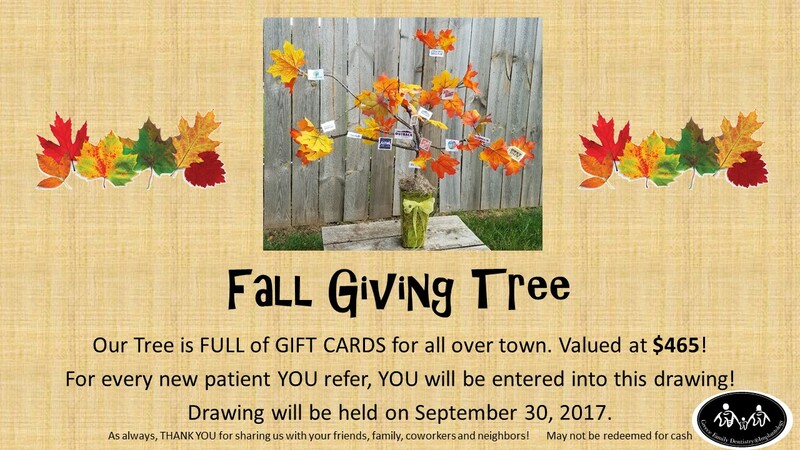 GIVING TREE GIVEAWAY!!!. Erin is featured here with Taniesha, our Patient Relationship Coordinator. our practice with their friends & family! 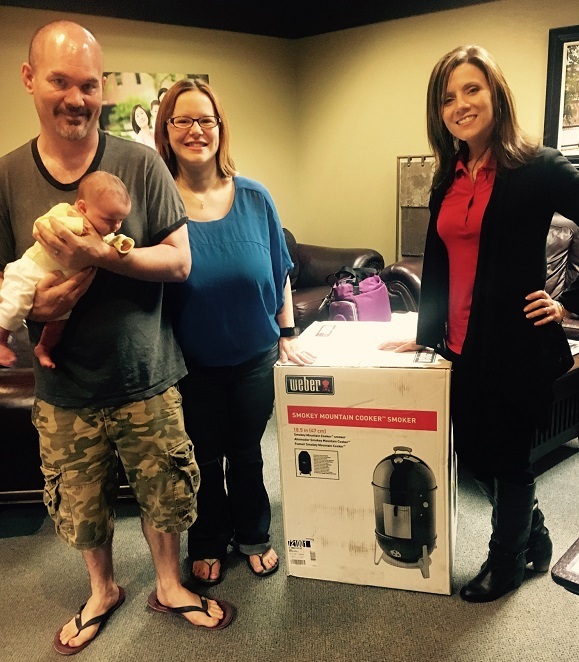 Congratulations to Katie, hubby Jesse, and baby as the new recipients of the Smokin' Hot Giveaway! 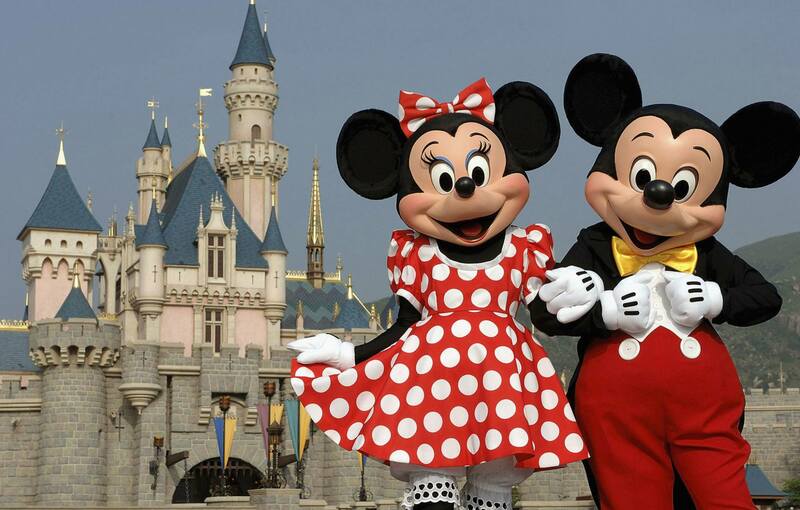 They are featured here with Danielle, our Director or Operations. 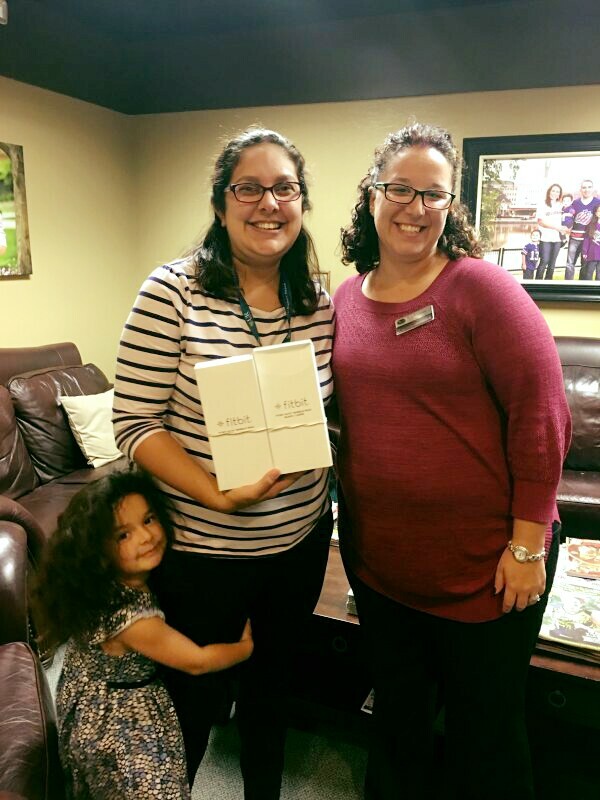 Congratulations to **Maribel*** on her new FitBit Alta Bundle! 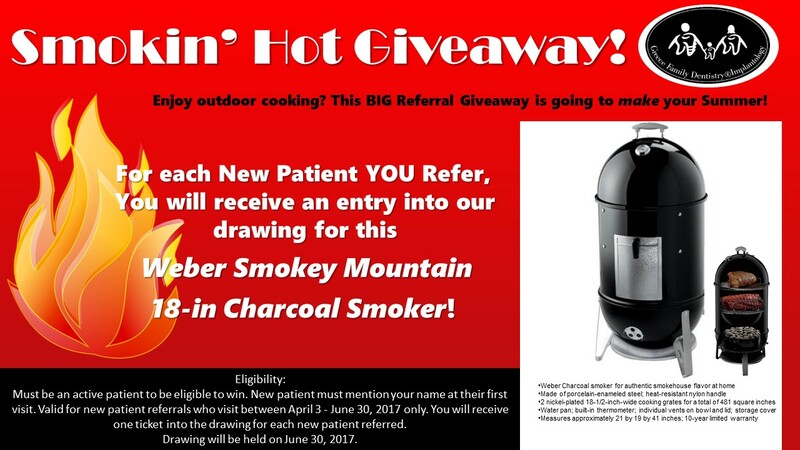 Big Green Egg Giveaway for Patient Appreciation! 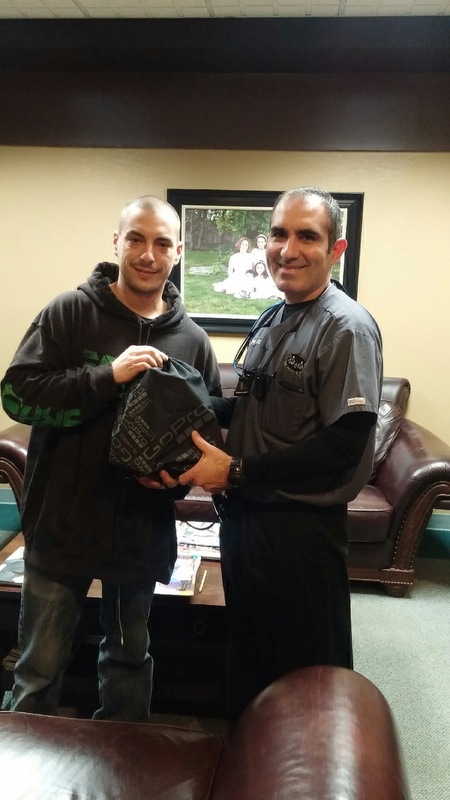 Congratulations to Greg Secheli featured here with his new GoPro & Dr Cabrera. 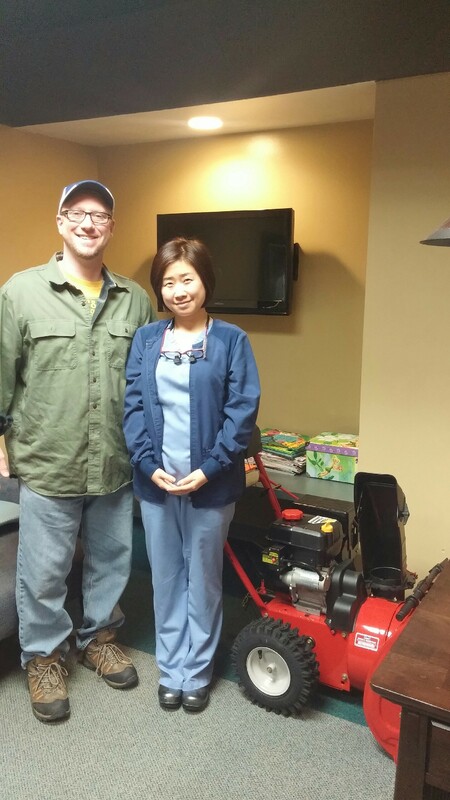 Pictured with Dr. Jia is Mike McDonnell, the new owner of a Troy Bilt Snow Blower! 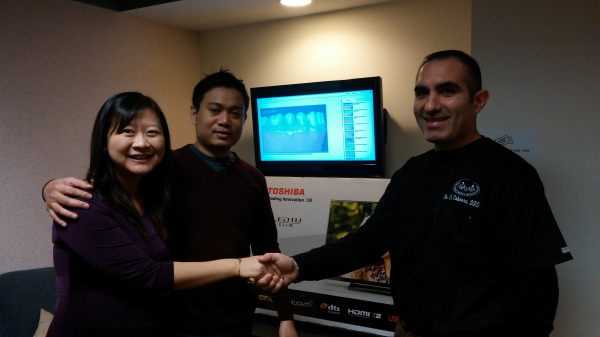 Announcing our iPad Patient Referral Winner, Michele Lupo!! Congratulations to this quarter’s giveaway winner Ruth Cai! Thanks for having confidence in us!